When it comes to luxury watch brands, I bet Rolex, Omega and Rado are some of the brands that immediately come to your mind. While some of them are popular inherently for their worth, other are popularized by the media such as television, newspapers and social media. However, there are also some luxury watch brands that are seldom heard of. Some of these brands are on par with the Omegas and Tag Heuers in terms of their pricing and quality. Here are 6 such least heard luxury watch brands. These watches fall into the mid-range luxury timepieces. 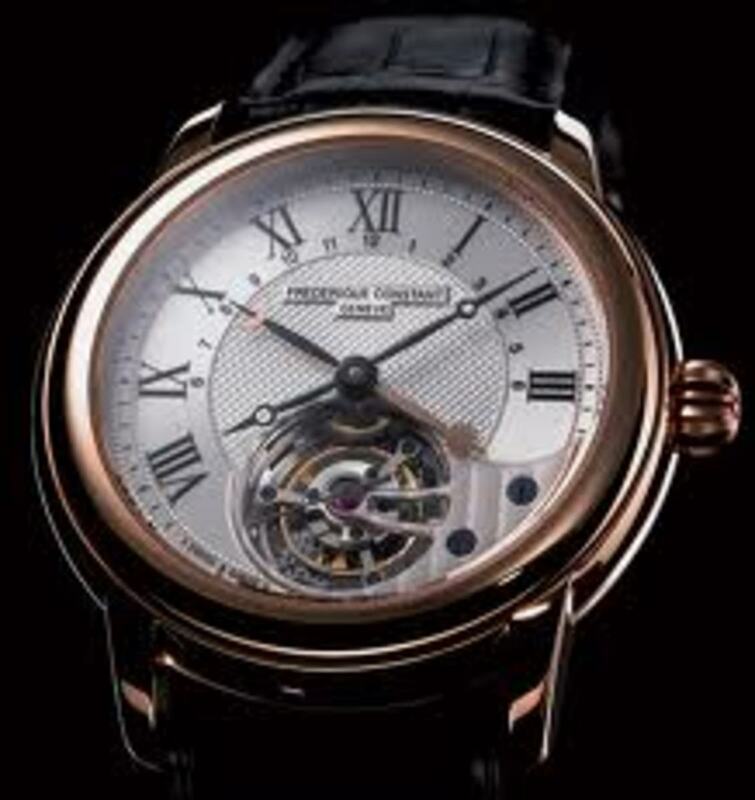 Most watches manufactured by this Swiss watchmaker are in the price range of £600 and £3000. Though the price looks expensive, it is reasonable for a men’s luxury watch segment. The company is fairly young (estd. 1988) and not as old as most other Swiss watchmakers. However, what it lacks in heritage, it makes up for this by its elegant design and effortlessly sophisticated men’s timepieces. This is another fairly young player in the men’s luxury watch segment. Established in 1973, Pequignet watches have carved a formidable reputation for themselves due to the quality timepieces they consistently produce. The watches are exceptionally stylish and elegant not to mention, immensely diverse. This is a watchmaker from France. In a country where there are not many luxury watchmakers, BRM watches certainly stand out from the crowd. With a mere 25 years under its belt, the company has created timepieces that positively fly off the shelves in no time to different sorts of clientele. The mechanisms in these watches are vastly unique and sophisticated. 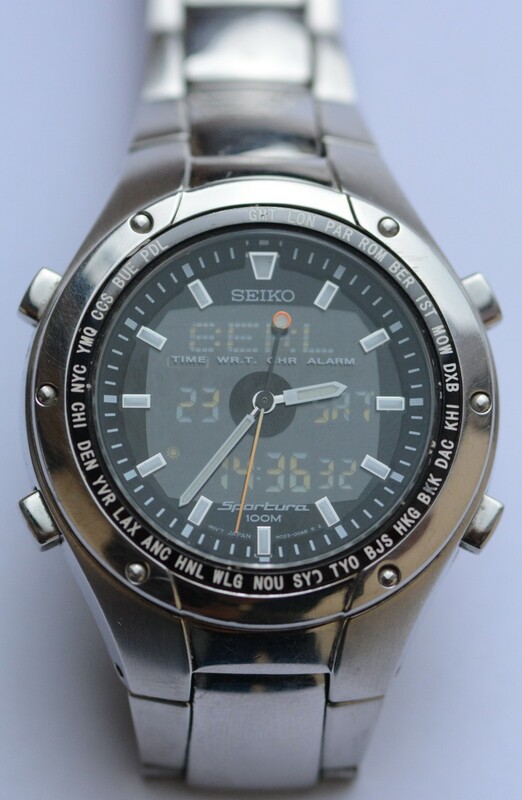 The brand also manufactures only 2000 watches every year. So, if you want to buy one of their watches, better hurry. 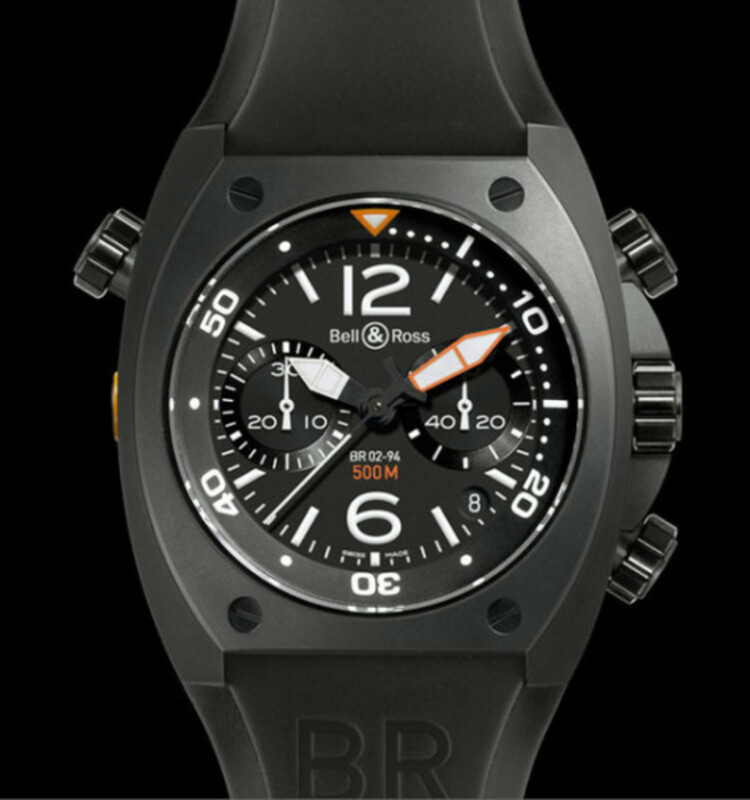 Bell and Rose watches is another brand of some of the least heard luxury watch brands. The brand was established in the year 1992 and has rapidly become one of the most sought after brands due to its incredible designs and style. The brand is the brainchild of some aerospace engineers. This is naturally reflected in the designs. The brand is again incredibly diverse in its collections, and the collections are very distinctive from one another. 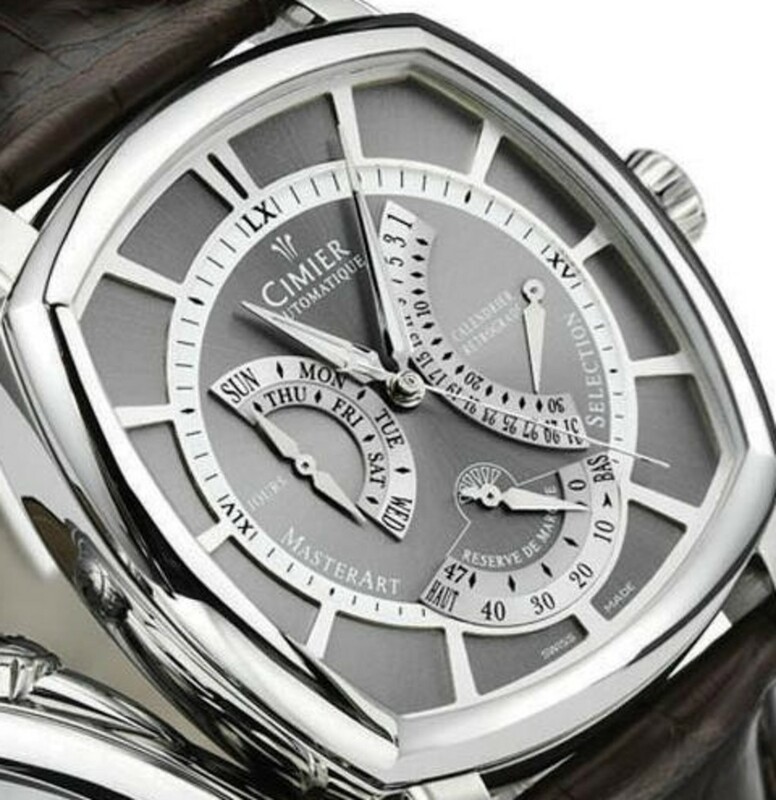 Cimier is another leader when it comes to luxury watch brands. 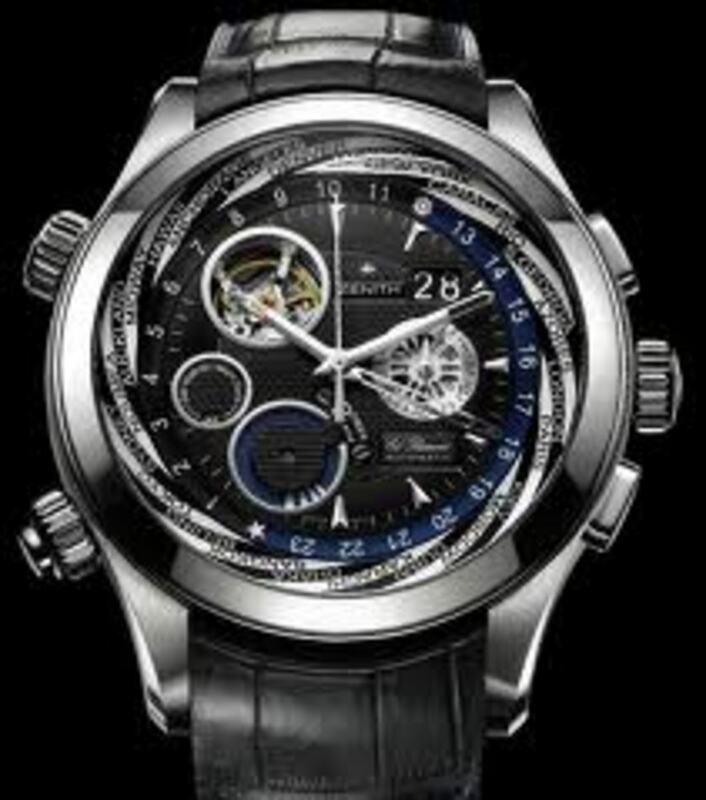 This is one Swiss watchmaker that has existed for close to a century (estd. 1924). The company has existed silently without making much hype. However, the timepieces it has manufactured have created waves in the Swiss watch industry. The brand specializes in limited edition watches. If you thought that Rolex and Omega were the top dogs in Swiss watch industry, check this out. An Austrian magazine recently ranked Cimier as 21st overall out of 36 brands, just two ranks behind Rolex (ranked 19th) and ahead of Rado (ranked 26th). This is one Swiss watchmaker with an incredible pedigree. 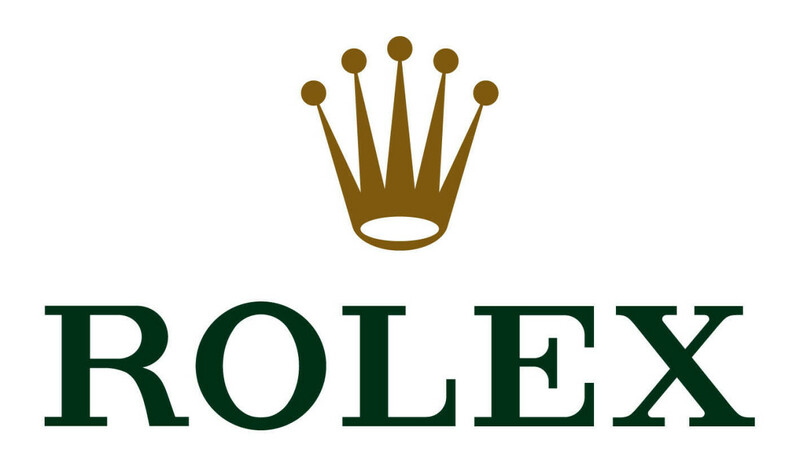 It is one of the most respected brands within the horology industry. Yet, this brand goes about doing its work silently without a need of ceremony and hype. Zenith watches also have an unspoken coolness and sophistication which many other luxury watchmakers strive to achieve but quite cannot. The watches from Zenith are the type you may see on the wrist of a Hollywood celebrity. Now that you have heard about some of these least heard luxury watch brands, are you still thinking of going for an Omega or Tag Heuer? Good list of high-quality watches. It would have been nice to have the prices though for reference. Anyway - thanks for writing! I AM A PROUD OWNER OF A LIMITED EDITION CIMIER WATCH . IT'S MARVELOUS. They're really nice but I'd rather just stick with my Chopard, Cartier, Rolex and Patek's. Because the point of it being luxurious is that it is famous. Luxurious items provide status! But I like them though, I might buy one when I'm bored. Great list and recognition of the qualities of the Zenith watch. Another one you might have added is the Richard Mille, which has been seen on the wrists of the likes of Jay-Z, Jackie Chan and other very rich celebrities. Cimier watches are the best high end brand watches...in terms of technical and commercial. "An Austrian magazine recently ranked Cimier as 21st overall out of 36 brands, just two ranks behind Rolex (ranked 19th) and ahead of Rado (ranked 26th)." Funny indeed, i never knew any of these until i came across your hub. Very informative. 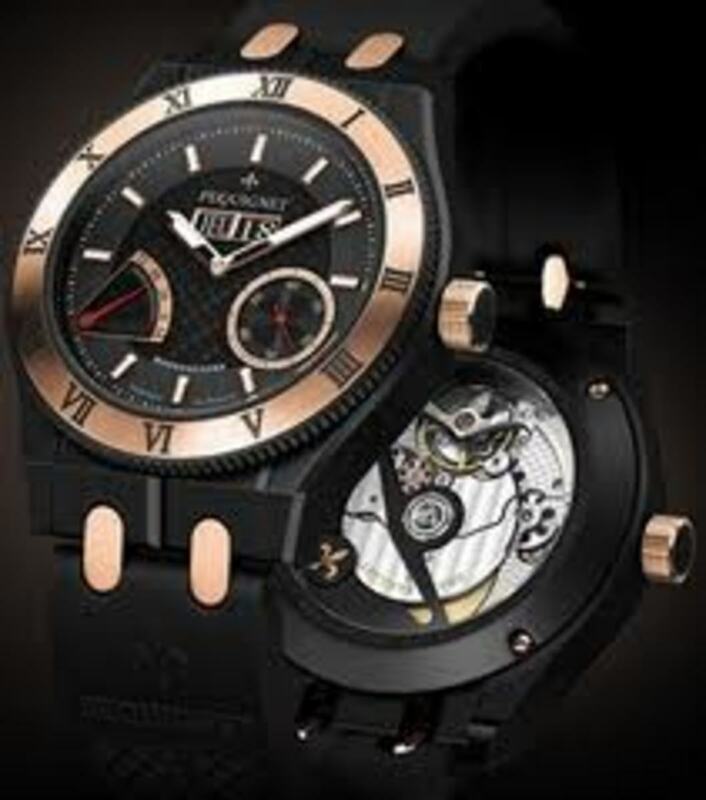 Cimier watches are just awesome. CIMIER watches are the most elegant and appealing. 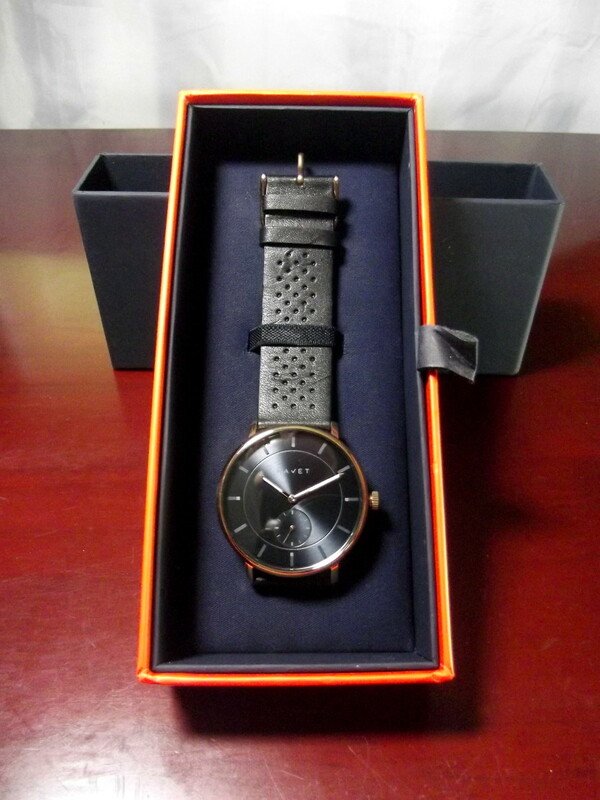 Company has tradition of making limited edition watches. I lovveeeeee Cimier watches. They're class apart. I really think that the Bell and Ross Aviation watches are super amazing looking. Oh how I want one but can't afford one. 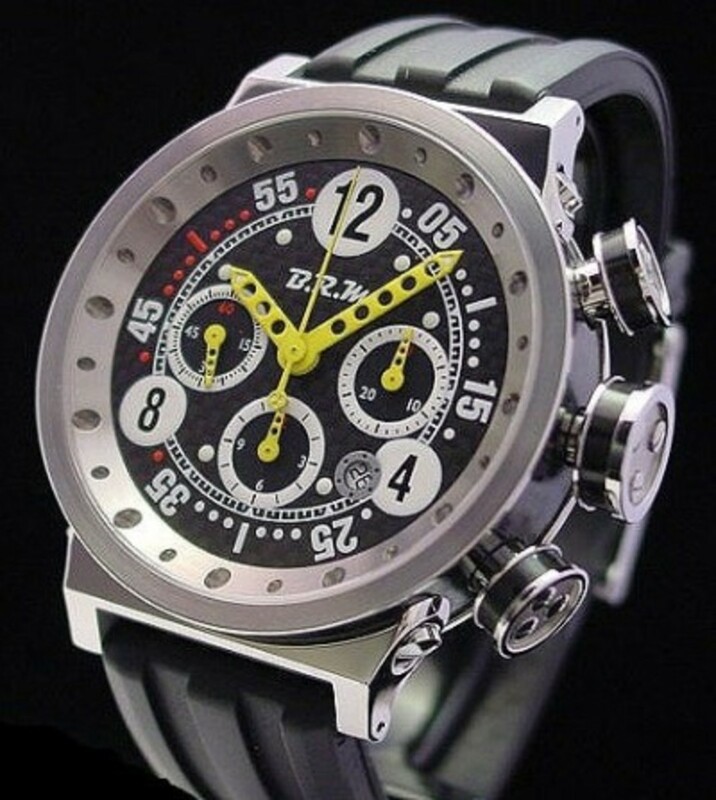 I had never heard of the BRM watch brand. I really do like this brand and i would be interested in getting one.